Medical professionals should rightly be held to high standards of care. They undergo extensive training and lengthy education to earn their credentials. In many situations, they literally hold patients’ lives in their hands. In many fields of medicine, something can go wrong in the blink of an eye, leading to significant and lifelong consequences. Negligence on the part of physicians, surgeons, nurses and other health care professionals can leave a wave of tragedy in its wake. Depending on the circumstances, the hospital or health care facility may also potentially be liable for medical negligence or malpractice. At Humphrey Law Firm, P.C., in Des Moines, our attorney handles medical negligence and malpractice cases on behalf of victims and their loved ones. Iowa medical negligence lawyer Marc A. Humphrey has decades of experience in this intricate and complex field of medical malpractice law. 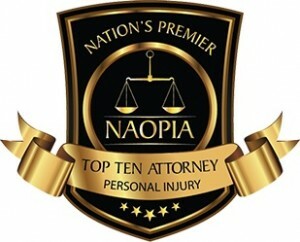 Over the course of his career, he has developed a renowned reputation for his success in handling complex medical negligence cases. 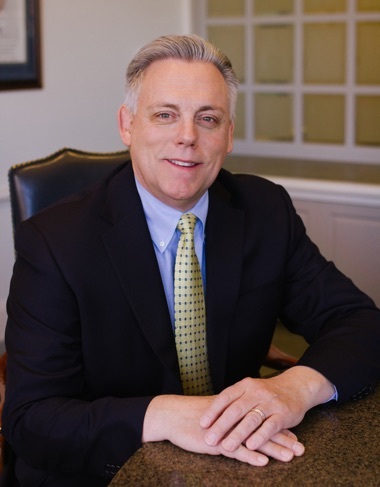 Many of his cases in this area come as referrals from other attorneys who are aware of Mr. Humphrey’s mastery of this niche field. No matter what type of error occurred, if you or a loved one sustained serious injuries at the hands of a medical professional, our firm can help you pursue justice. We are passionate about protecting the rights of the underdogs and pursuing justice on behalf of everyday people across Iowa. 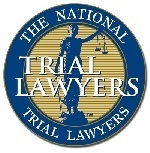 You can expect diligent, tenacious advocacy and personal, hands-on service from our attorney and staff. Iowa medical negligence lawyer Marc A. Humphrey is dedicated to obtaining justice and compensation for your losses. Call 515-331-3510 for your free case review or contact us online. We handle cases statewide, and we offer contingency fee representation, which means you will owe nothing in attorney fees unless we obtain recovery for you.